Elkhorn Slough is a 7-mile-long (11 km) tidal slough and estuary on Monterey Bay in Monterey County, California. 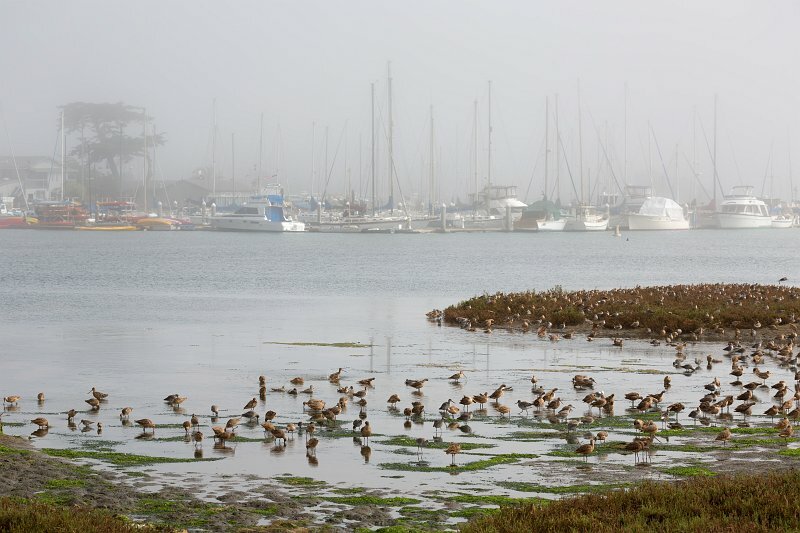 The community of Moss Landing is located at the mouth of the slough on the bay. Elkhorn Slough harbors the largest tract of tidal salt marsh in California outside of the San Francisco Bay and provides much-needed habitat for hundreds of species of plants and animals, including more than 340 species of birds.